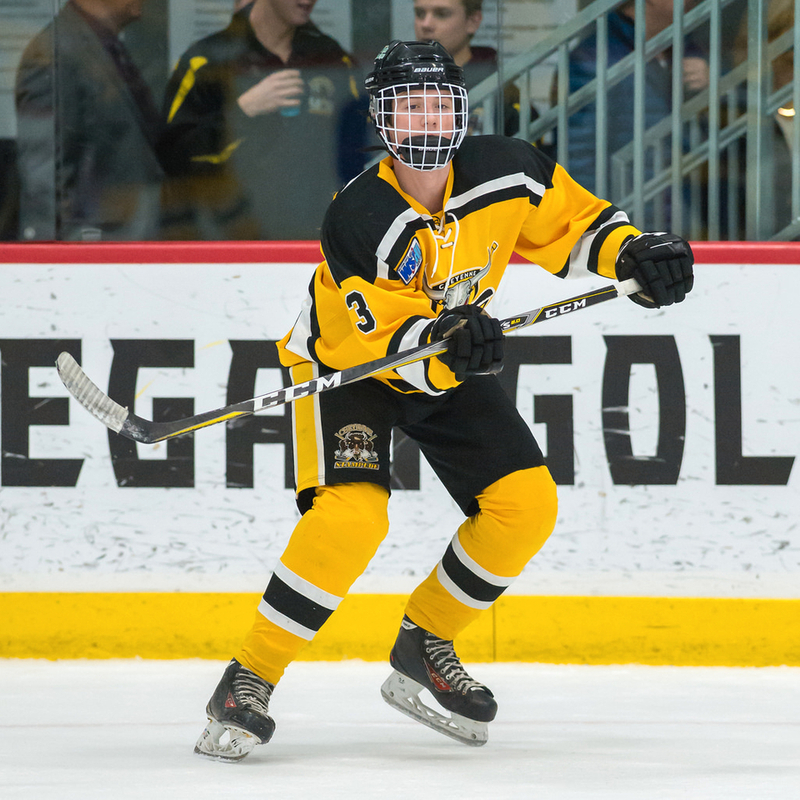 October 25, 2018 - Edson Aeros President and General Manager, Axel Axmann, announced that the Aeros have acquired Defenceman Colt Comstock from the Cheyenne Stampeded of the WSHL. Comstock, originally from Nanton, AB is a 6’3”, 185 lbs defensive defenceman. “Colt is a great skater who likes to clear the crease and is known for being strong defensively”, Axmann said. “Colt wanted to play closer to home as he wants to make sure that his studies are paramount along with playing hockey.” Comstock is making the trek up from Wyoming by car and should be with the team in time for the Sundays game against the Cold Lake Wings. 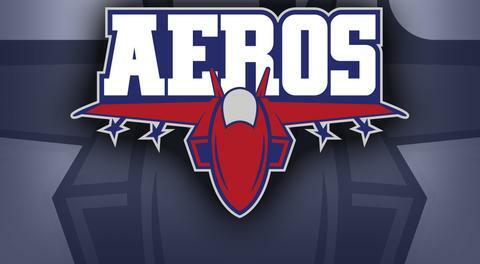 Welcome to the Aeros, Colt. We're looking forward to having you with us!